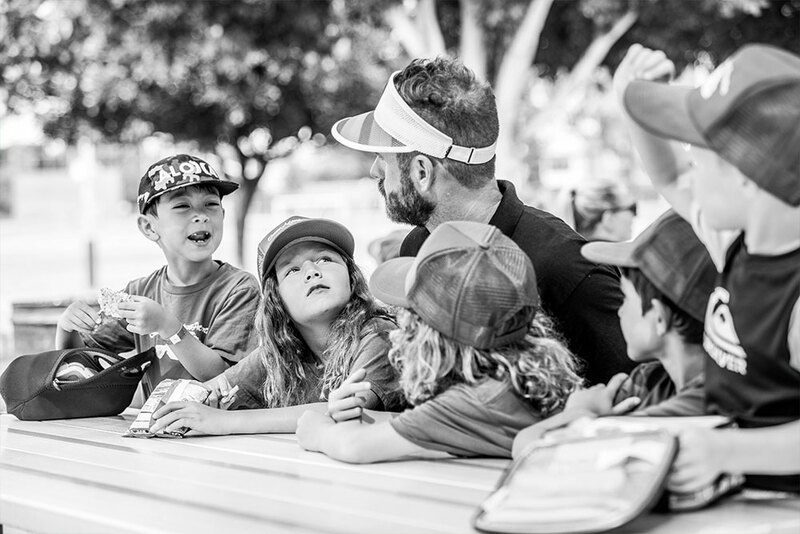 Mornings are spent at Lincoln Elementary School in Corona del Mar. 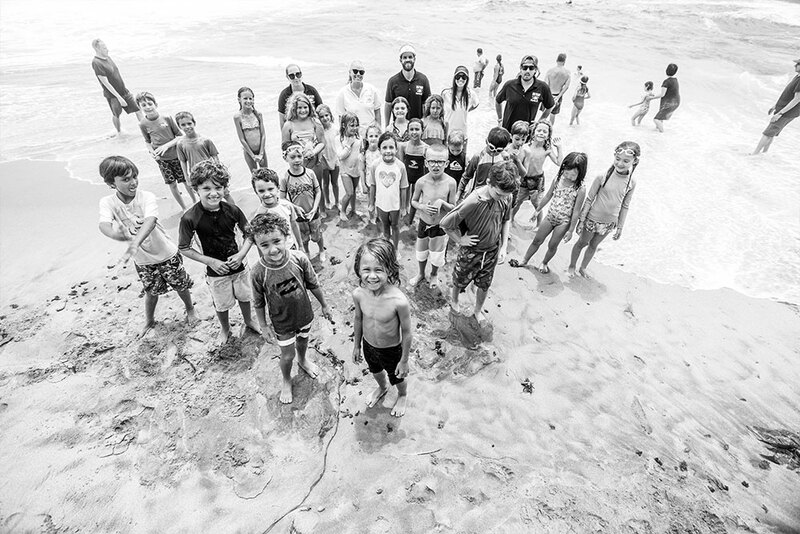 Each afternoon, campers will have lunch at the beach, swim, snorkel and explore tide pools under the watchful eyes of our CPR and First Aid certified camp counselors. 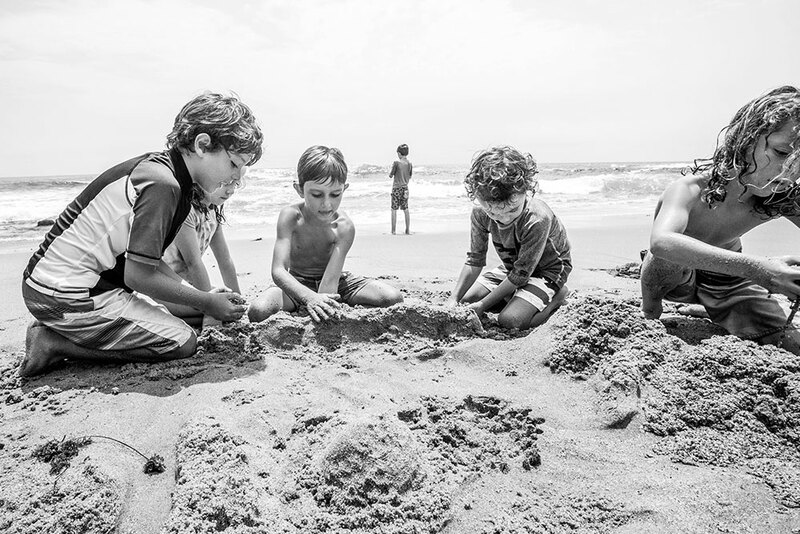 Throughout the week, campers will have fun exploring the wonders of the sea. 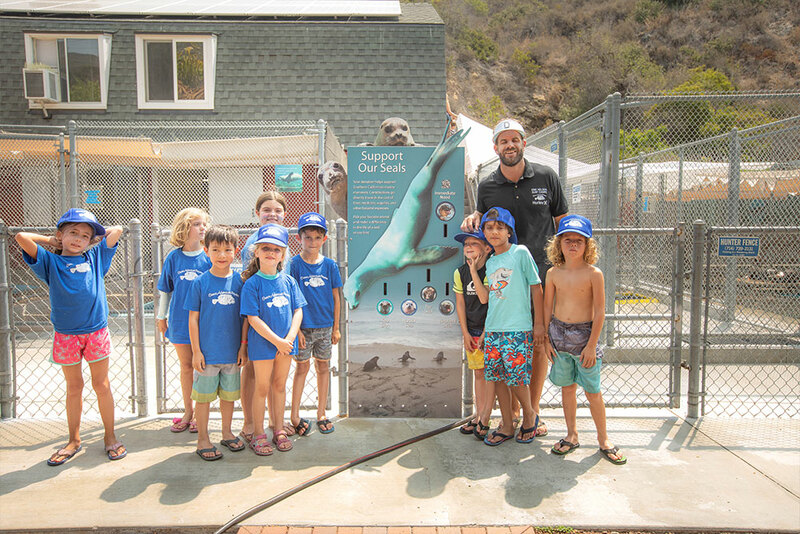 Camp begins at 9:00 A.M. with a daily orientation of safety rules, sun protection, and ocean safety and conditions. 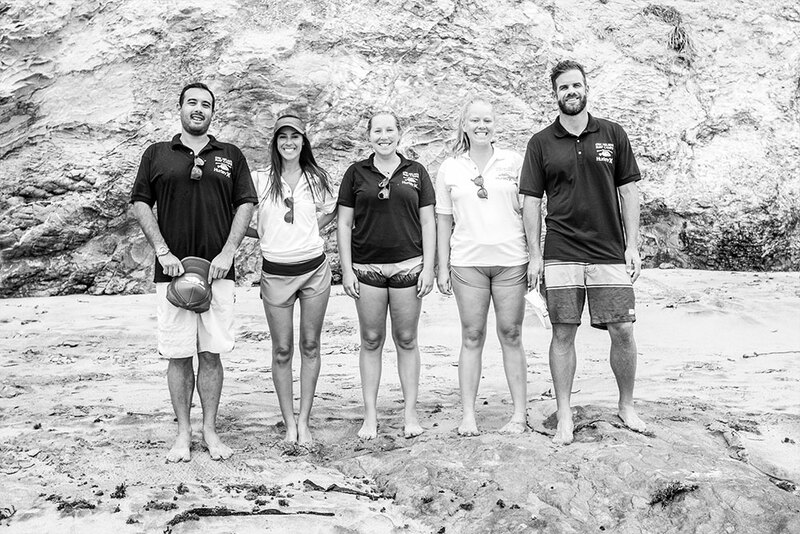 The previous day’s activities and beach discoveries are reviewed and a question and answer period follows. 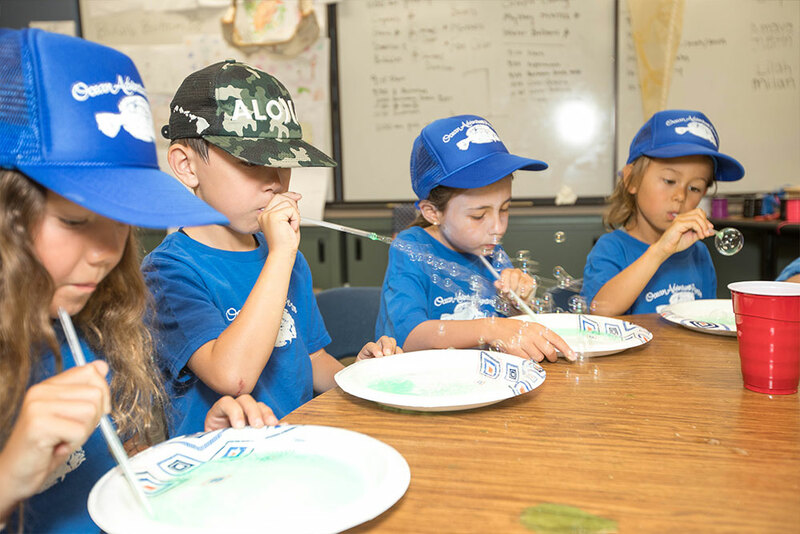 Campers then break into small age-appropriate groups for “hands-on” experiments in biology, chemistry and physics. 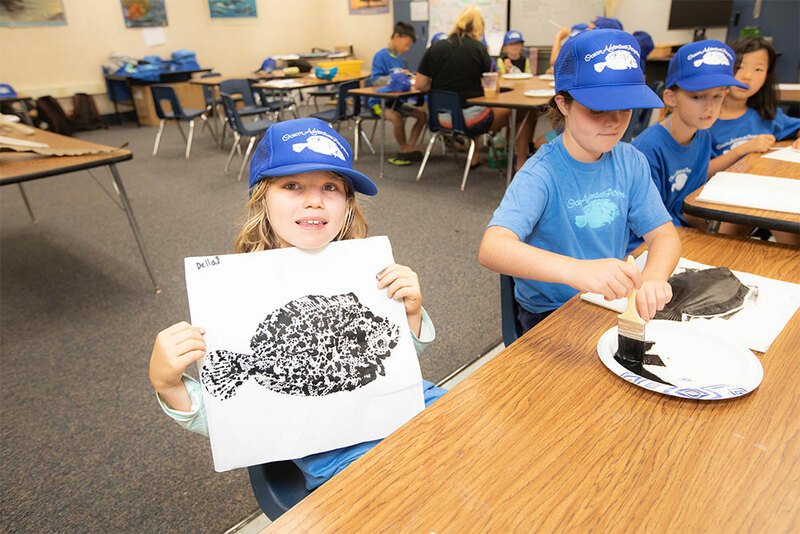 Campers will use microscopes; dissect marine organisms (optional), and create art projects related to sea life. 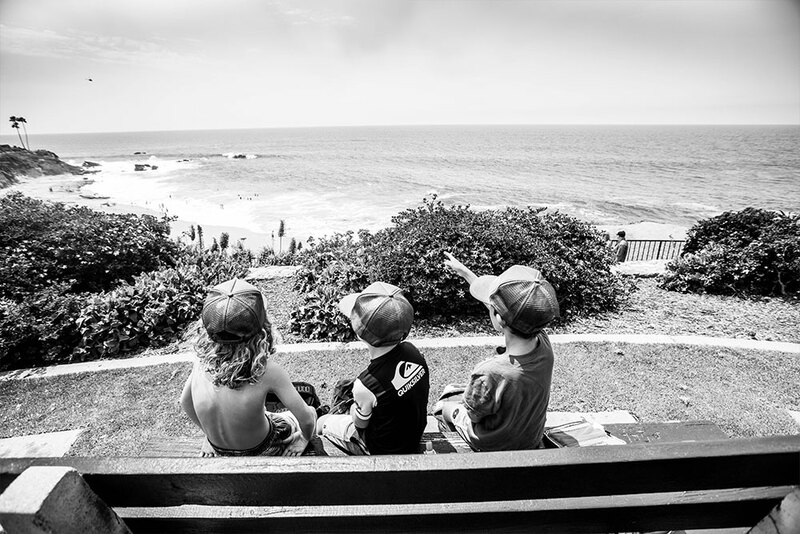 In the afternoon, the OC Cruiser delivers us to Heisler Park in North Laguna & Little Corona Beach in CDM, where campers eat lunch. After lunch we have beach activities, tide pool exploration, and swimming and snorkeling (optional for more advanced swimmers). Each day will be a new adventure! 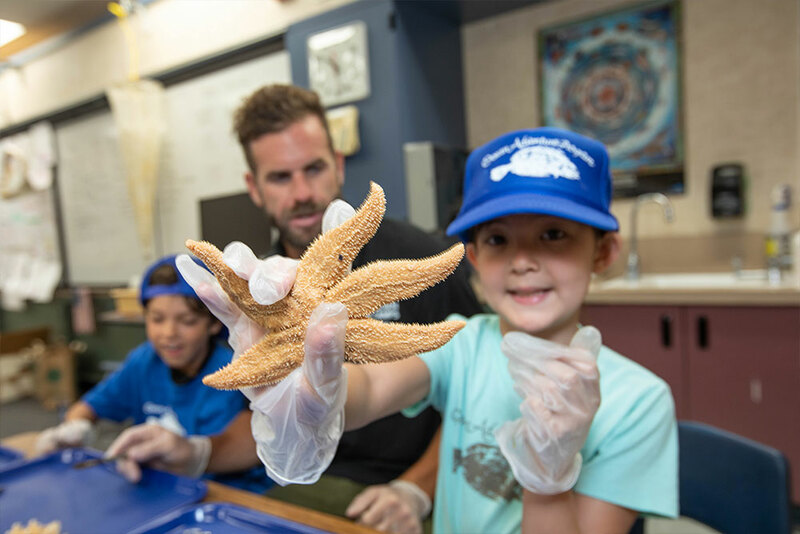 A sample of activities includes observing or dissecting a sea star and other marine creatures, including a shark dissection. 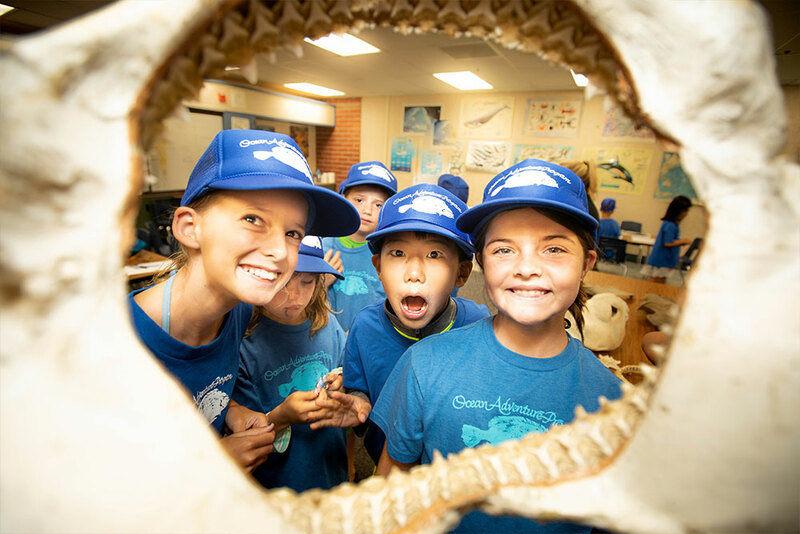 Learning about ocean safety, growing crystals, experimenting with water and air pressure, exploring the microscopic world of plankton, and understanding the origin of waves and tides. 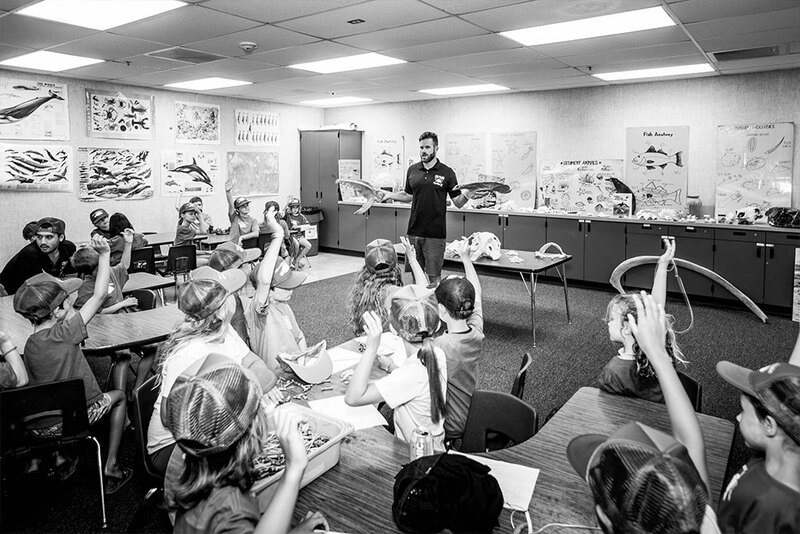 Classes are taught by CPR certified instructors with a 4 to 1 student/instructor ratio.